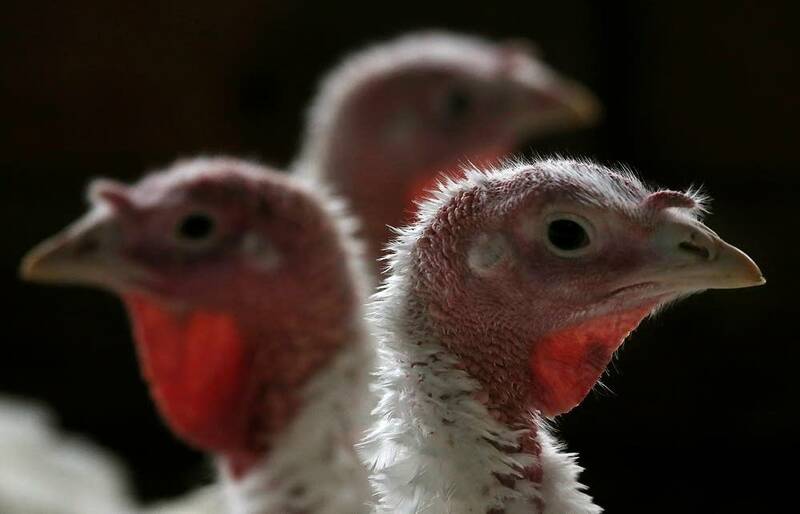 Sen. Amy Klobuchar says the federal government should consider whether poultry producers struggling with bird flu should be compensated for every bird lost to the virus, not just those that are euthanized when it's found in a flock. A federal program pays producers for those euthanized birds in part as an incentive to make sure they report a bird flu infection. But that doesn't cover the birds that fall ill with the virus and die — often thousands on a single farm. The avian flu outbreak demonstrates that poultry and livestock producers need an insurance program to compensate them for catastrophic disease losses, Klobuchar said. The indemnification would be similar to crop insurance. "Your force here is not a tornado or a drought," she said. "Your force here is a disease that is spreading across the poultry in the country." More than 7 million chickens and turkeys have died or been destroyed since the outbreak began last month. Klobuchar met Monday with poultry producers in central Minnesota. She said it was an emotional meeting, with several of them breaking down. MPR reporter Lorna Benson contributed to this report.